Note: all products have been gifted to me in exchange for this blog post however all opinions are my own. Read my full disclaimer here. 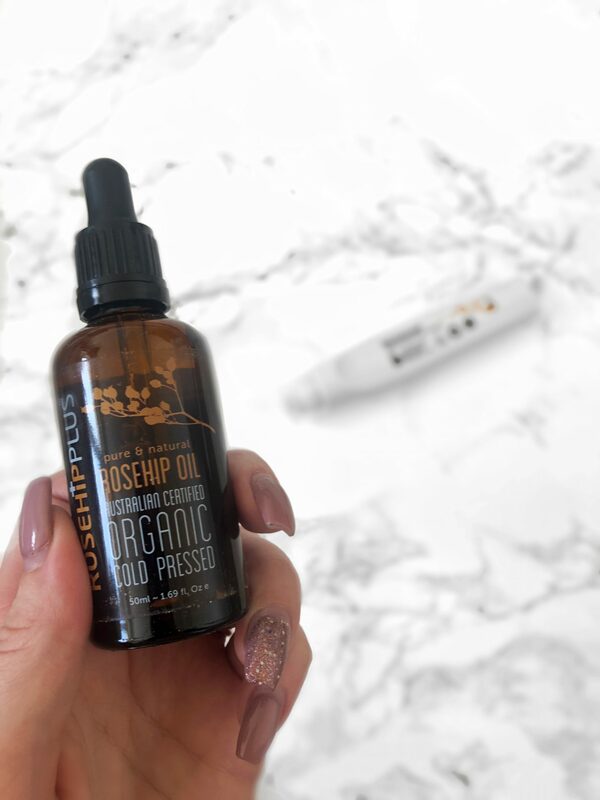 Rosehip Oil has anti-inflammatory and regenerative properties which makes it a product you should consider adding to your skincare routine and over the past few months I’ve been trying it in all types of formats from a night cream to a cold pressed oil. 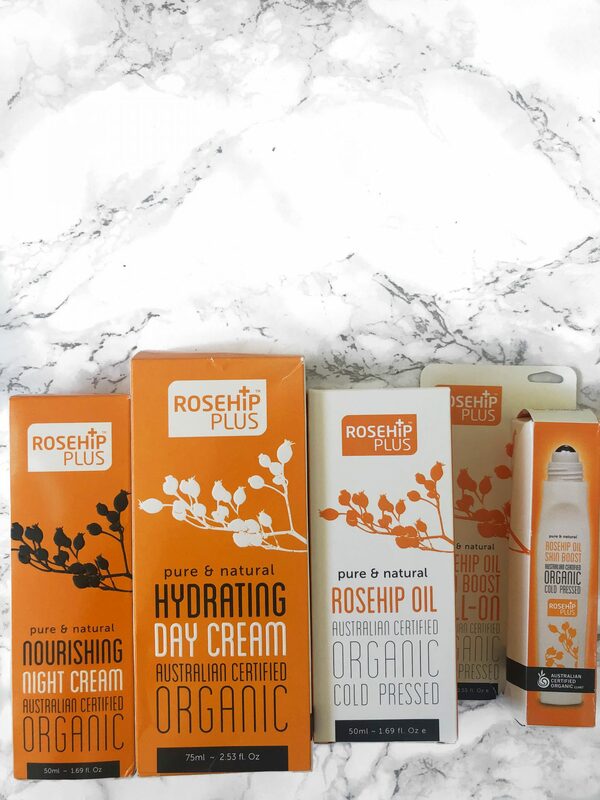 So what exactly is rosehip oil and how can you benefit from it? 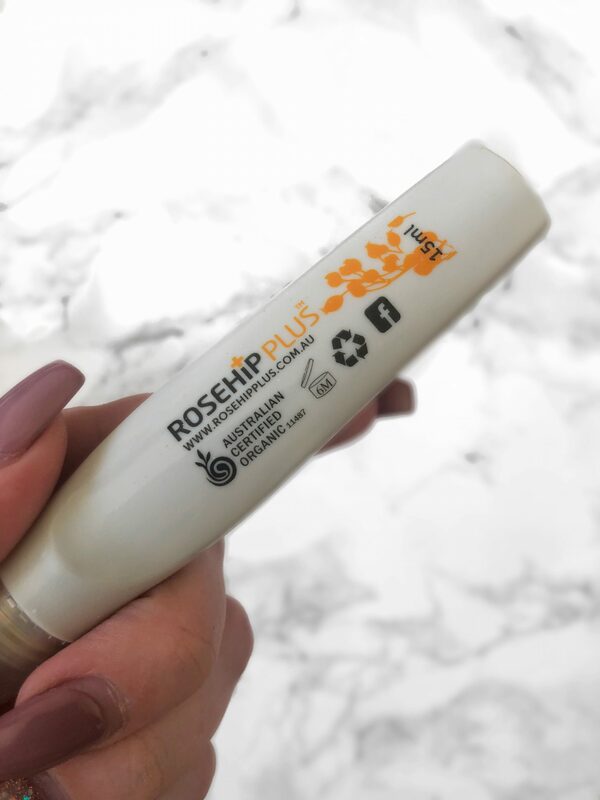 If you didn’t know already, rosehip oil comes from rose plants as the seeds are pressed to create the rosehip oil itself. These seeds contain vitamins A,C,D and E and you may be surprised to hear they have featured in teas and even some food produce before they were used in beauty products like those from Rosehip Plus. 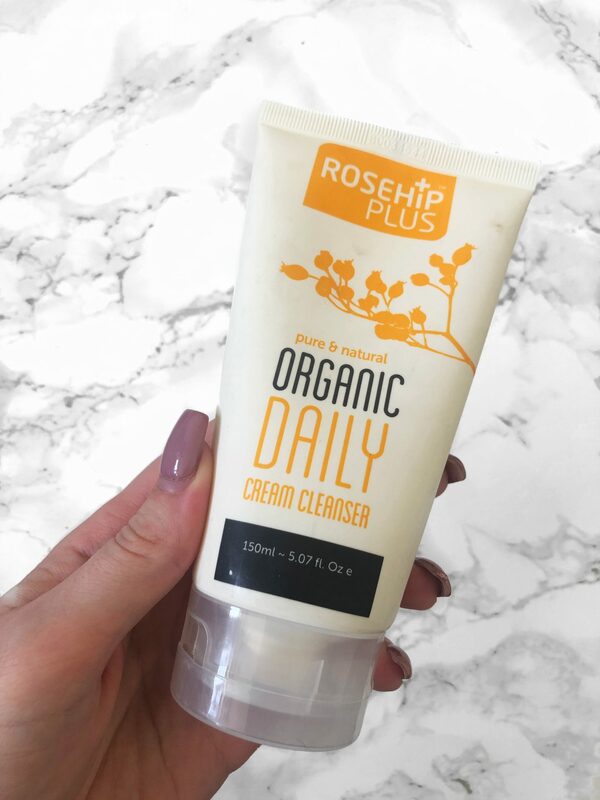 Rosehip oil has been proven to help reduce fine lines, and for other mums reading this, can be particularly good for hydrating stretch marks and helping their appearance fade. I have loved using these products and have found they’ve worked really well for my combination skin as well as my postpartum belly! The day and night cream are easy to use and the non-greasy formula means I’m able to apply makeup right after in the morning without my skin looking oily right away. The day cream is light in consistency too. The night cream has more of a thickness to it as you’d expect but a little trick I have discovered is that by applying this thicker like a mask for 15 minutes really makes my skin soft and looking more energised – which is a blessing three months postpartum. My two favourites from the line definitely have to be the cold pressed oil as well as the daily cleanser. With the oil, I apply to my face before moisturizer to encourage my skin to take in more hydration and it really does work. I used to be so scared of oils with my skin being so oily in the T-zone but this trick has helped reduce oil production and encourages makeup to last longer throughout the day too. The daily cleanser is a really gentle formula which I use of nighttime as part of a double cleanse. I usually take off my makeup with micellar water or even a makeup wipe if I’m feeling extremely lazy and then I’ll go in with this to really buff out any remaining makeup from my skin and then wipe away with a hot flannel or microfibre cloth – you’ll be surprised how much is left over on your face! 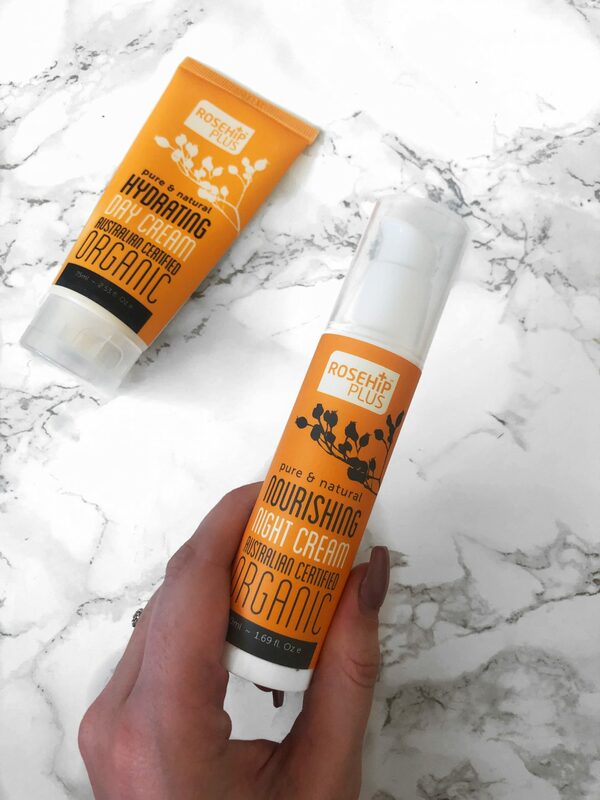 I’ve definitely seen the change in my skin since using this range from Rosehip Plus to help it look like I have a healthy glow. I’m sure we’ll be seeing a lot more products with this miracle product in soon.